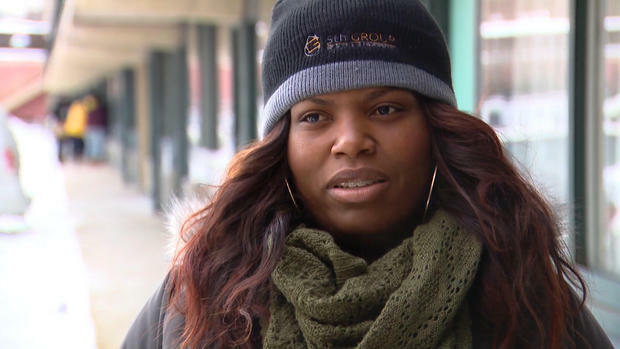 Candice Payne: Meet the woman who rented hotel rooms for homeless in Chicago during dangerous polar vortex - CBS News - Not All News is Bad! I am trying to reach ms. Payne. because I would like to help her. I was homeless too . years ago. and I was in a shelter and I been trying to give back to help out. . thank you so much for what you have did. My heart goes out to you Candace Payne I wish the means to help people as much as you do. I do fix meals for the homeless every chance I can and I love doing it. My husband and I are both on s.s. and we don’t have much but I always find a way to prepare a meal. I only wish I could do more. I have been doing this for about 8 or ten years now. Would like to find from you how I could help them out more. I live in northern Michigan and it get really cold up here also. Last year I made up goodie bags for them with soap, wash cloth ,toothbrush and paste, dry soaks, rain poncho and a few other things. I just feel I need to help everyone. You my dear lady are so awesome and I thank you from the bottom of my heart. May god bless you and keep you safe. God bless your soul…The homeless was running to our church van and we were transporting them. It was brutal a memory that will remain embedded ways .